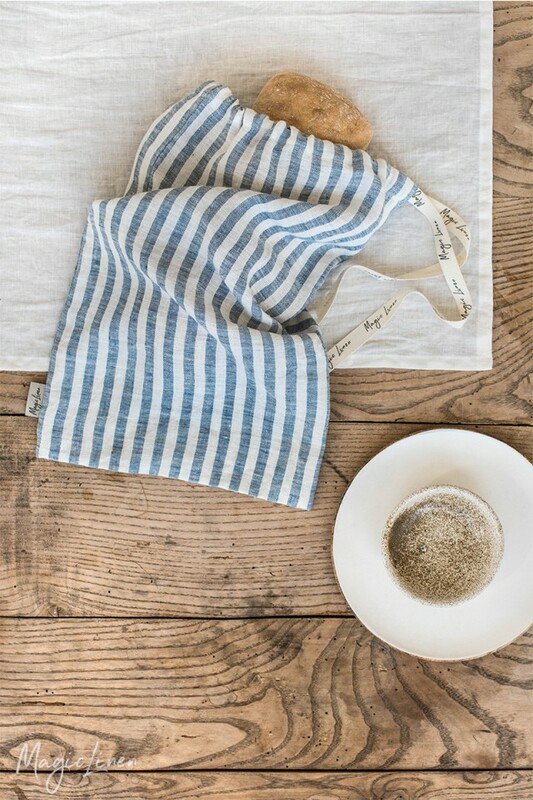 Drawstring linen bread bag available in all MagicLinen home textiles colors. The ultimate hack to keeping your bread fresh for longer. 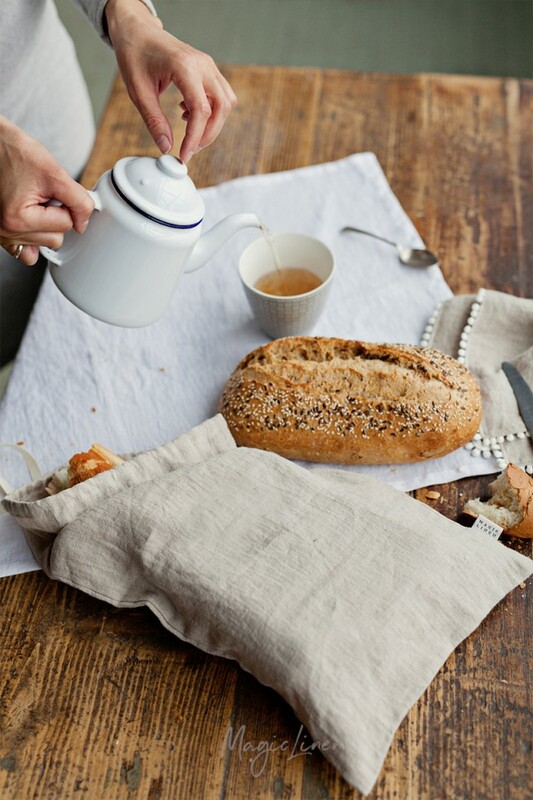 Linen bread bags are breathable and moisture-wicking so they won’t let your bread go stale or accumulate mold.